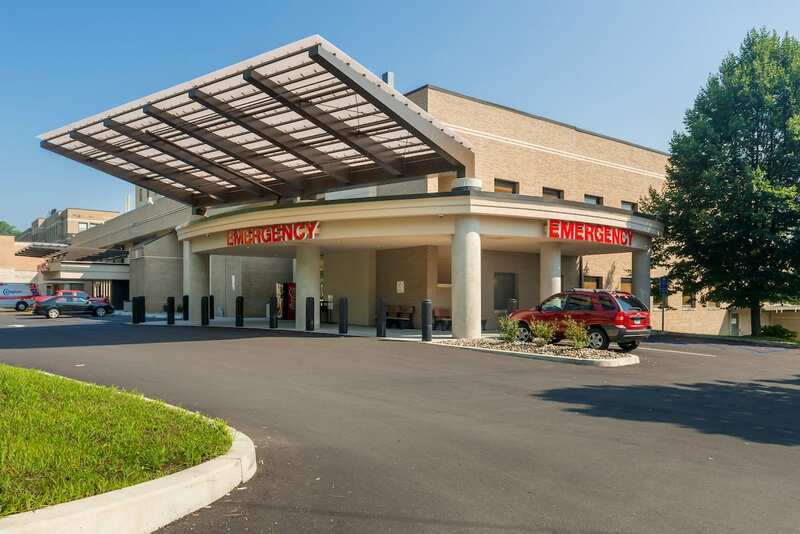 Charlotte Hungerford Hospital (CHH) has completed a comprehensive, multi-year renovation and expansion of its Emergency Department at 540 Litchfield Street in Torrington. CHH administrators and Board Members began planning the $11M project in 2010 with construction completed in phases over the past three years in order to ensure safe and uninterrupted care for patients. The goal of the project was to improve patient privacy and comfort, reduce patient waiting time, improve service patient flow and efficiencies, and better accommodate larger volumes through technical advances in patient care. “This project demonstrates our commitment to the future. Our physicians and caregivers now have a state-of-the-art physical footprint space and technologically advanced equipment at their disposal, which compliments their technical skills to provide the best service and care,” said Bill Bednarz, Administrative Director of Facilities and Support Services. The 18,000 square foot Emergency Department features a new more accessible entrance closer to Litchfield Street, updated parking, and improved areas for inbound and outbound ambulance and EMS traffic. Highlights include the addition of highly visible new technically advanced nurse stations, state-of-the-art treatment rooms, new space for storage, and designated areas for nutrition, resuscitation, bariatric services, EMS providers, HAZMAT operations, and financial counseling services. The entire Emergency Department now has 35 total treatment rooms, three isolation rooms, nine bathrooms and a three room area capable of flexing between medical and behavioral health needs. The new design has created clear lines of sight between patients and practitioners, advanced telemetry and nurse call technologies as well as an enhanced tube system. The Charlotte Hungerford Hospital Emergency Department at 540 Litchfield Street Torrington, CT is open 24/7 year-round and can be reached at 860.496.6650. CHH also operates an Emergency Department at 115 Spencer Street in the Winsted Health Center, Winsted, daily from 9 am to 9 pm, at 860.738.6650.